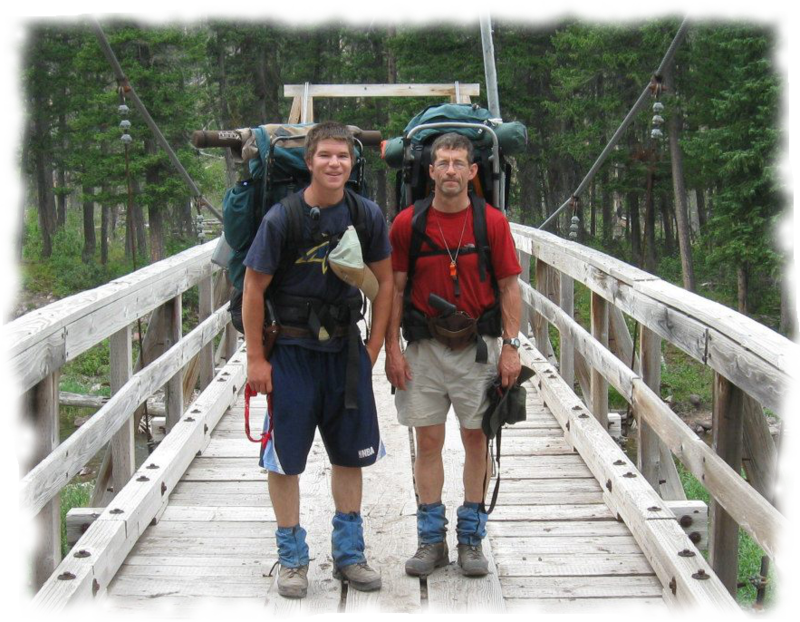 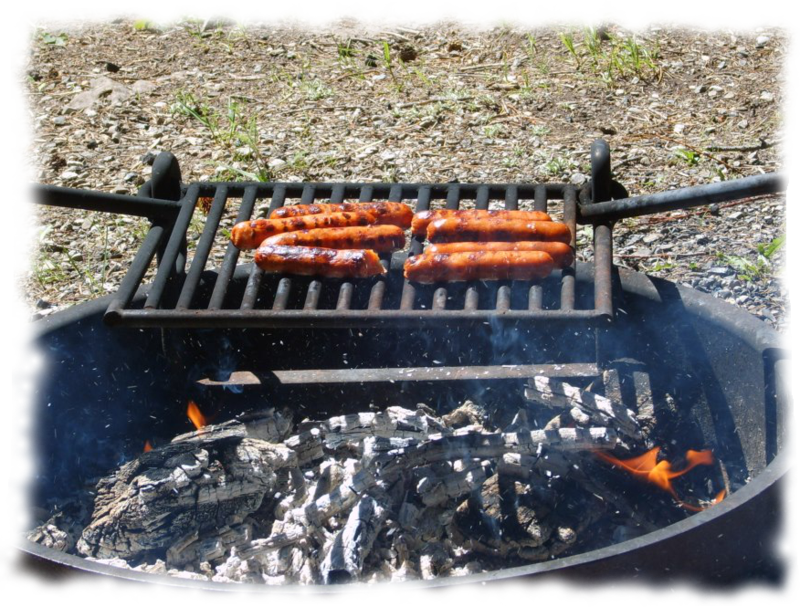 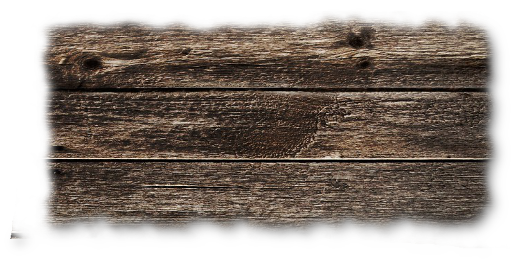 Benchmark Wilderness Ranch has been holding the Continental Divide Trail hikers food boxes for years now. 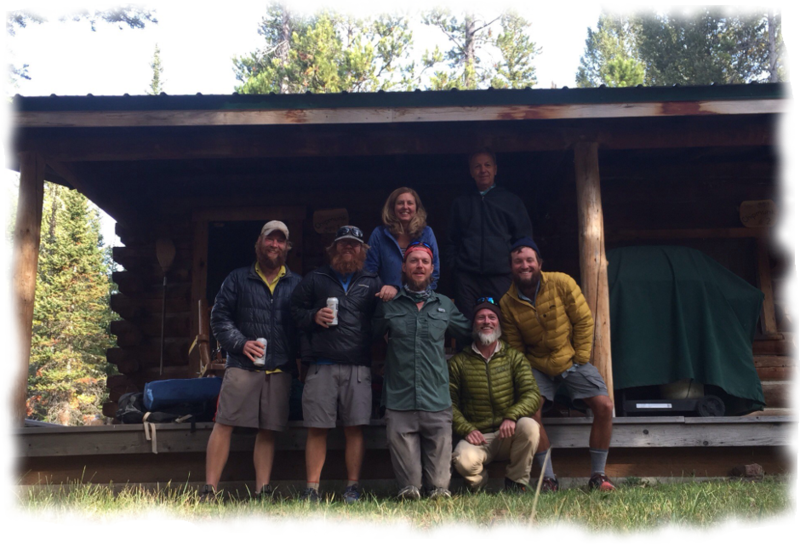 hikers ship their desired food and other miscellaneous items in one cubic foot box to our home in Fairfield, MT. 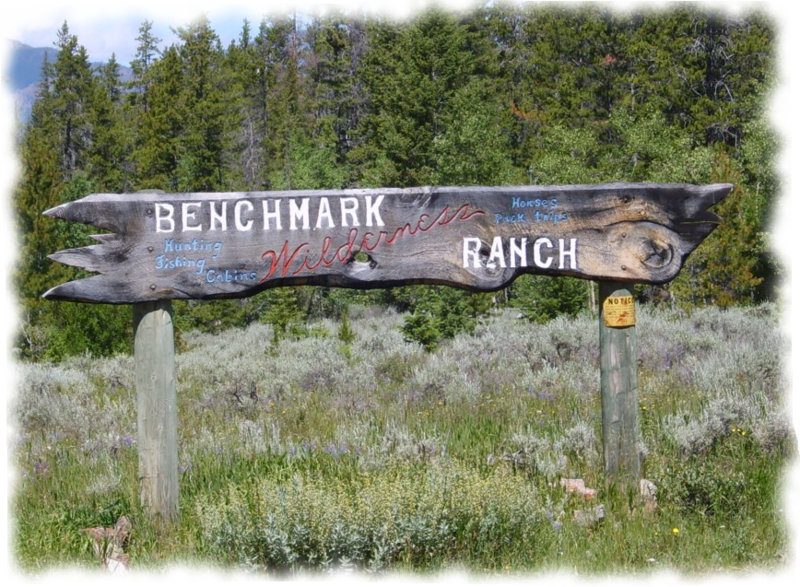 We do not recieve our mail directly at the ranch, so we further ship your boxes via pickup truck to the ranch and hold your boxes in bear proof boxes on the main lodge front porch.